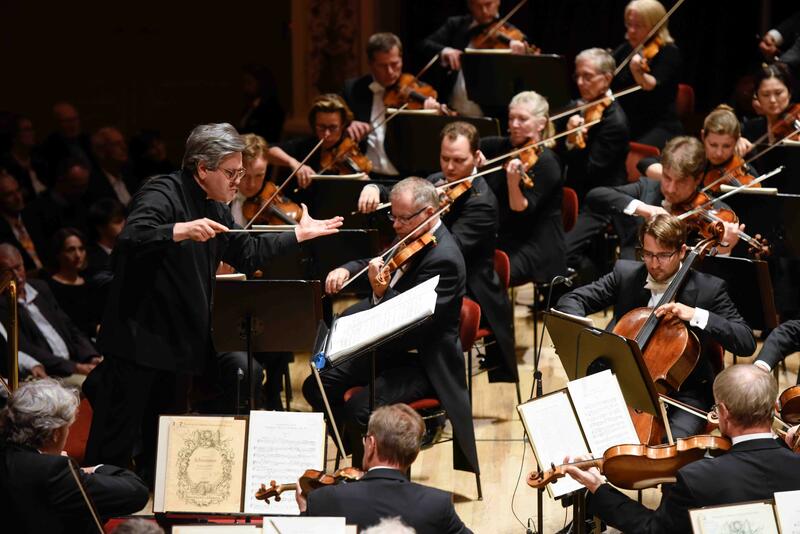 Antonio Pappano together with the Sächsische Staatskapelle Dresden are presenting a symphonic work with particular relevance for Dresden: Rachmaninoff‘s Symphony No. 2, which was written during the composer‘s years at the Saxon residency. The premiere of his 1st symphony had received such harsh criticism that it took months of revision until Rachmaninoff was finally satisfied with his 2nd Symphony, which he conducted himself for the premiere and which received great applause. Because of its formidable length, Symphony No. 2 has been the subject of many revisions, particularly in the 1940s and 1950s, which reduced the piece from nearly an hour to as little as 35 minutes. On this recording, the work can be enjoyed in its entirety.